A Full Service Electrical Contracting Company Dedicated to Quality, Service and Reliability ~ Eaton Cutler Hammer Certified Contractor ~ Generac Generator Factory Authorized Dealer and Factory Trained Service Technician ~ Registered Lead Safe Firm. MAY IS ELECTRICAL SAFETY MONTH!!! 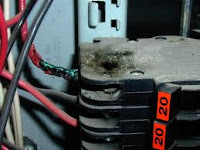 Circuit breakers are designed to keep you, your family and your property safe from fire, some breakers might not only fail to protect your family, they may cause a fire. The breakers, mostly found in homes built before 1990, were made by Federal Pacific Electric and there are thousands of these breakers that are still installed in homes today. Circuit breakers are designed to trip during an overload or short circuit, if the breaker doesn't trip, the increasing current causes excessive heat and can ignite a fire. 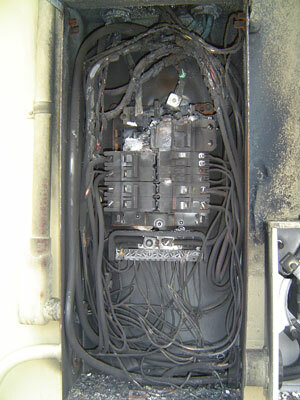 Any circuit breaker can fail however Federal Pacific has the reputation of an extreme failure rate. 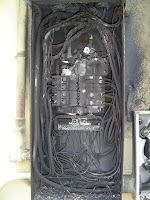 Any competent Electrical Contractor would always suggest that Federal Pacific Electric breakers and panels be changed..
Home inspectors and some insurance companies are aware of problems with Federal Pacific Electric breakers. 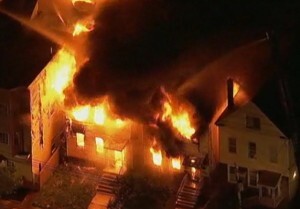 Some insurance companies refuse to cover homes that have the breakers. 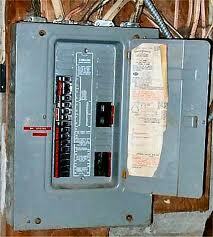 Some Municipalities also notify Homeowners of the dangers and suggest that the electric panels be changed. May is Electrical Safety Month !!! 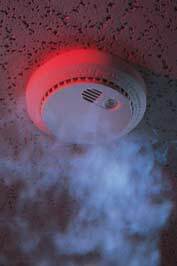 Replacing your smoke and Carbon Monoxide detectors every 7 to 10 years may seem like a waste of money, especially if the old faithful ones you have still test good. However, newer battery-operated smoke detectors are more sensitive than older versions. Updates in requirements for new homes call for hardwired detectors that operate off the home's electricity and have a battery back up. A big advantage to this system is that if one detector sounds, all of them sound, alerting you earlier to problems in other areas of the home. To get the full 7 to 10 years of use from your Detectors, do some simple maintenance. The batteries should be changed on a regular schedule at least once a year. Over the years, we’ve become used to describing lamps by how many watts they draw, as with basic Edison lamps, or by the size fixture or ballast in which they’re used, as with fluorescent tubes. However, neither of these approaches says anything about the quality of the light those lamps produce, which can cause problems when trying to match expectations to actual lamp performance. 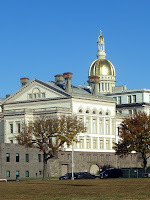 New Jersey Consumers should beware of Home Improvement Contractors that hold themselves out as Licensed when they are not in fact licensed. Many list a "License Number" on their vehicles beginning with 13VH. This is not a license number it is and always has been a State of NJ Home Improvement Contractors Registration Number. Only Electrical, Plumbing and Alarm Contractors are Licensed in the State of New Jersey, Home Improvement Contractors are not Licensed, they are merely required to be Registered. If there is no number at all, that is a huge RED Flag for any consumer to stay away from that contractor. 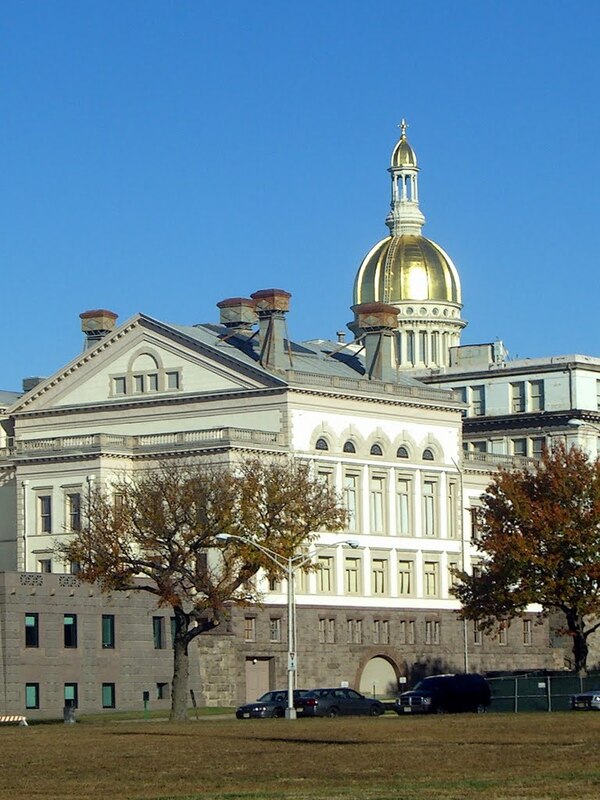 To that end New Jersey has issued violation notices to 44 home improvement contractors that the agency found to be non-compliant and unregistered. The Division of Consumer affairs is seeking $195,000 in civil penalties from the contractors. The investigation was based on complaints and referrals from consumers across the state. Attorney General Jeffrey Chiesa says the division receives more complaints about home improvement contractors than any other category. Chiesa says four of the contractors face sanctions for failing to perform work after accepting customer deposits. Forty of the contractors allegedly performed or solicited home repairs without properly registering with division. 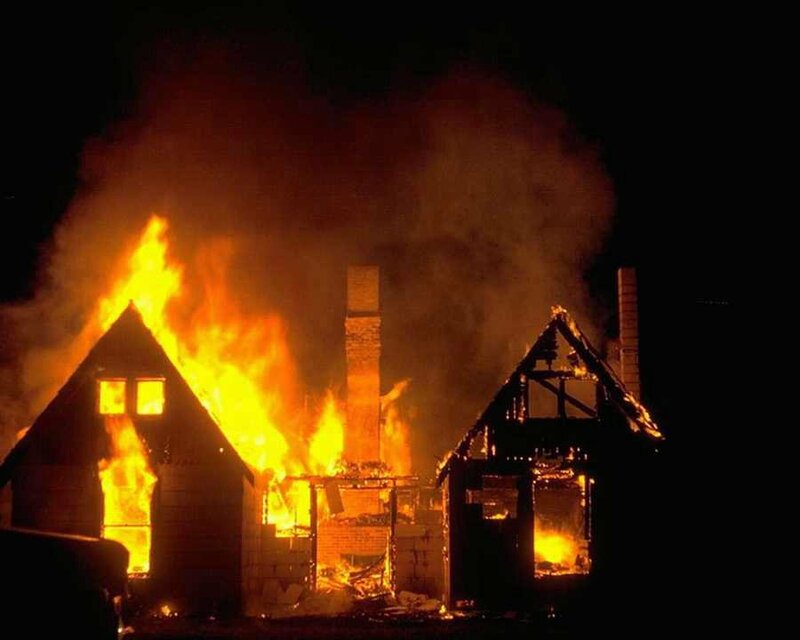 Over the past several months – in counties all over Jersey – there has been a significant spike in home and apartment fires. No one is sure why this is happening, but many fire officials think the increase may be tied to the economic downturn- where people have been more willing to put off fixing or upgrading the electric wiring in their homes, because it’s so expensive. More than 500 million T12 fluorescent bulbs are still in use throughout the U.S., but by July 2012, manufacturers will cease producing most of these products. As with many incandescent lamps, the T12 fluorescent – with a design that hasn't changed significantly since 1938 do not meet current energy-efficiency standards. 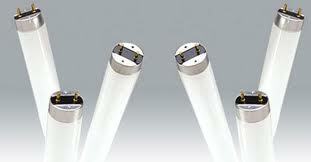 The first choice is to maintain the existing fixtures and retrofit them with florescent T8 ballasts lamps. Choosing this option will provide environmental and economic benefits since T8 lamps contain less mercury than T12 lamps and offer longer life. 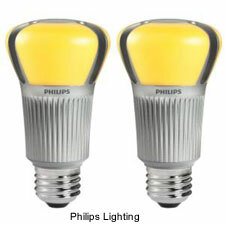 Their light output also does not degrade as much over time than less-efficient T12 lamps.